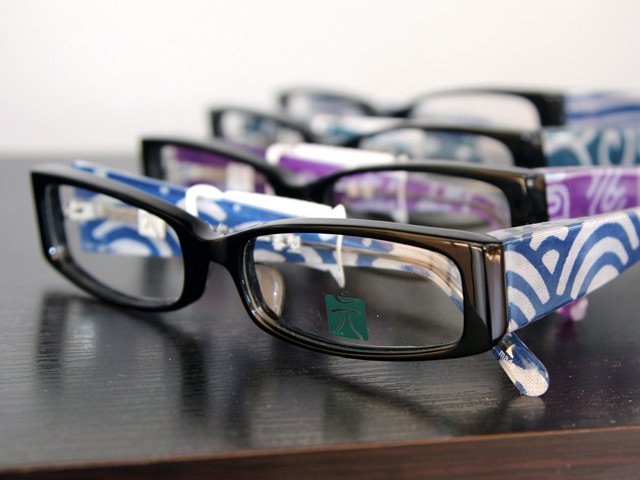 We import most of the eyeglasses and other products we offer directly from small Japanese design houses. Except for our office, you won’t find most of these designs outside of Japan or the fashion capitals of Europe. 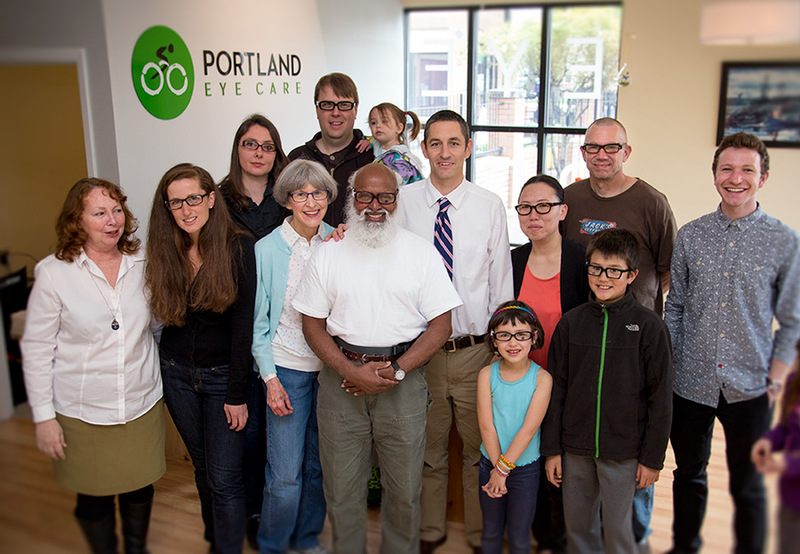 We work with you to have eyeglass lenses and contacts that are personalized to your prescription and personal style. 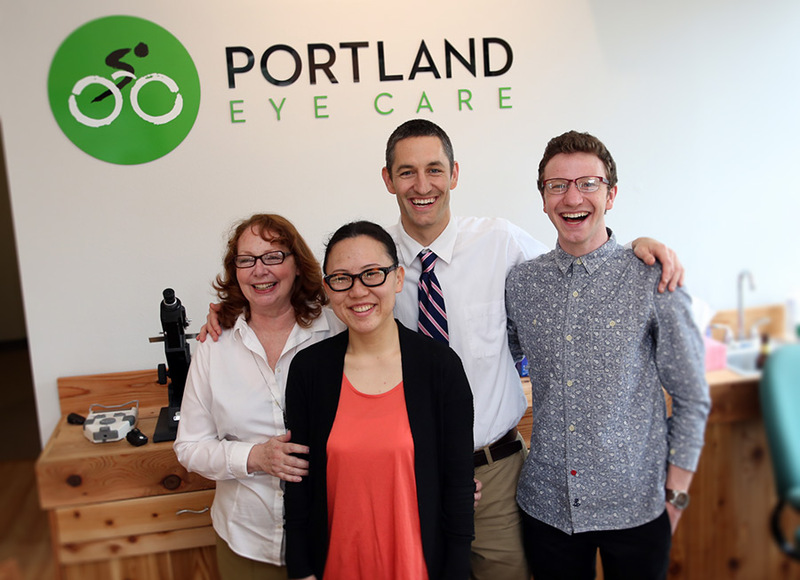 We have chosen to offer the best eye care and ophthalmic products while forming lasting and sustainable relationships with our patients and community. We try to live up to this commitment by: doctors and staff continually updating their knowledge and skills to stay current with the newest ophthalmic research and techniques, scheduling plenty of time so your eye exam is not rushed or abbreviated, archiving your eye health information in our state-of-the-art electronic health record system, and partnering with your primary care doctor and other specialists to act together as a team focused on your health. We save time by offering quality products so we don’t spend our days fixing broken glasses or trying to figure out how to help patients get by with poor quality contact lenses, and you save time and money because you know you are getting the best care and products without unnecessary office visits or being sold products that don’t work or you don’t need. Though we offer what are quite honestly the best eyeglass frames and lenses in the world, because of our special relationships with the frame designers and the lens manufacturers we are able to offer these unique products at similar prices to more average products.